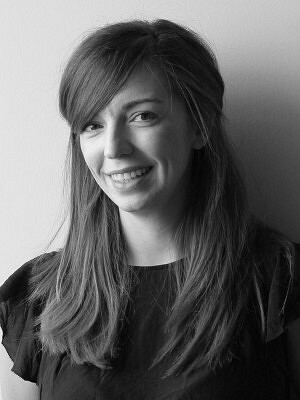 Lyndsey holds a Master of Architecture degree from the University of Dundee, Scotland and is in the process of obtaining her OAA credits to become a licensed architect in Canada. She has gained a broad range of experience across a variety of project types and scales including education; small and large scale Residential; Cultural; Civic and Heritage projects through employment with architectural practices in Scotland, Australia and Canada. Since arriving at ERA in 2011, Lyndsey has worked on several iconic heritage structures within the city; the adaptive re-use of building 16 at the Toronto Brickworks, dismantling and soon to be reconstruction of 500 Lakeshore and the design & rehabilitation of the 1920s original island airport building. However, her primary role at the firm has been engaged with the residential sector including new build and additions to single family dwellings, cottage compounds, country house design and the rehabilitation of existing structures for private clients. Sensitive, responsive and sustainable techniques are always at the core of her design sensibility.